The sun is getting stronger. Spring is here! 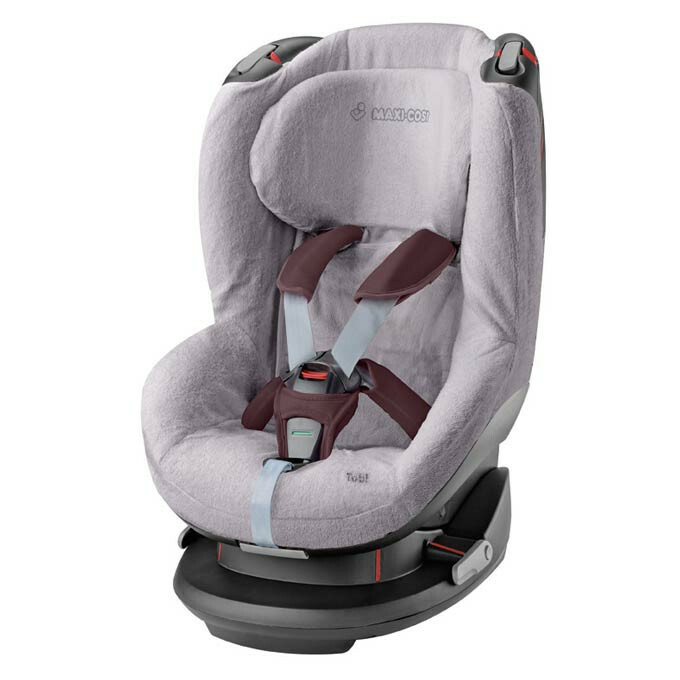 This summer cover fits nicely over your Maxi-Cosi Tobi car seat and offers your child a cool ambiance in the warm summer days. This summer cover fit snugly over your Maxi-Cosi Tobi carseat. The absorbing terry cloth feels nice and cool and is easily washable, so it's really easy to keep your carseat clean. The summer cover is easily fitted over the existing cover of the car seat.